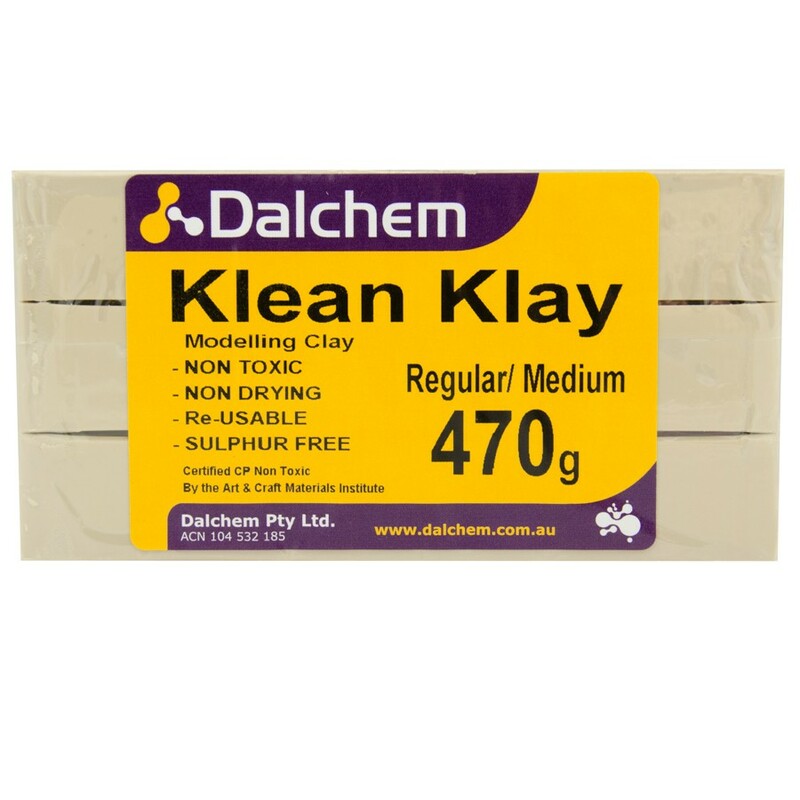 Klean Klay 470g Modelling Clay is a professional grade oil based clay. Never hardens. 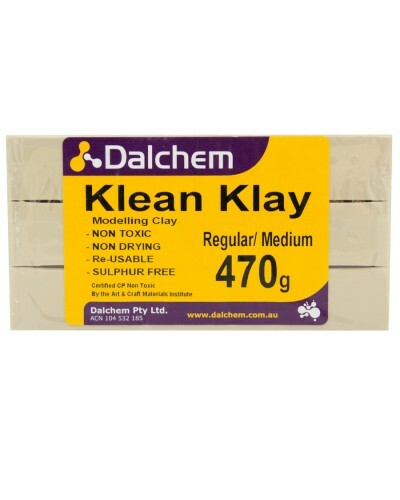 Does not inhibit the cure of most silicone moulding rubbers. Economical and Reusable.